Got a Tip? (Anonymity Guaranteed) Complaints, Compliments, Corrections? Interested in Guest Blogging? E-mail me. 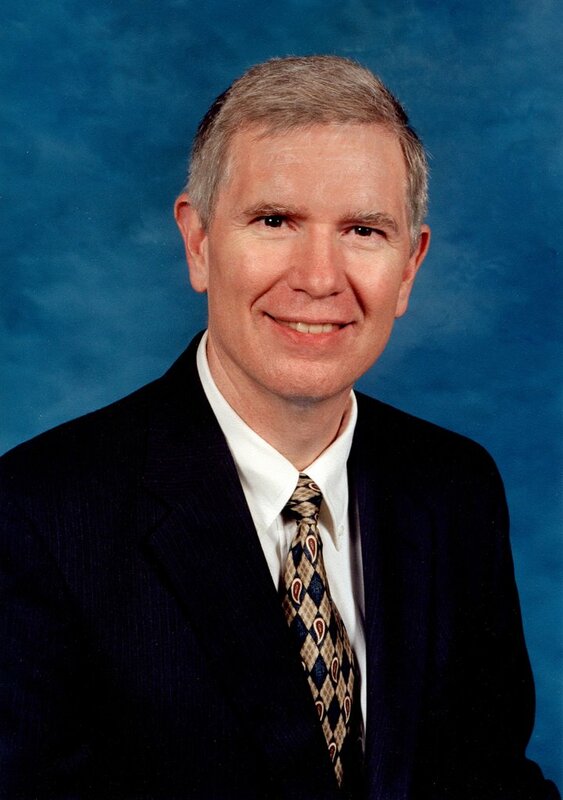 Looking to jumpstart his underdog candidacy for the Republican nomination for Lieutenant Governor, Madison County Commissioner Mo Brooks proposed the Stop Employment of Illegal Aliens Act (or as Brooks calls it the "See Ya" act). The proposal would have blocked the employment of illegal aliens in Madison County,but the county commission rejected the proposal on a 4-3 party line vote. The Brooks' campaign is struggling in the shadow of George Wallace Jr's name and Luther Strange's money and is looking to make up some ground using the hot button illegal immigration issue. I've talked before about how illegal immigration has become the national conservative issue du jour and it looks to have a role to play in the GOP governor's race too, as Roy Moore is using it as a key plank of his campaign platform. This is probably a smart play by Brooks and he might be able to endear himself to activists and raise his name recognition while getting to the right of both Wallace and Strange on the issue. But Brooks just has too much ground to make up in the LG race to make a real play for the nomination, but if he is able to gain some momentum from the issue then look for other campaigns to highlight the issue throughout the primary season. sadly brooks is getting squeezed between stupidity and a manque dilletante. you figure out who is who. Is it true that Mo is going to switch horses and run either for Atty General or Congress so he can push this issue? Light Gov can't do anything about immigration, so it might make sense. I am listening to Brooks on the radio as I type and he is very much a candidate for Lt. Gov. and nothing else. I wont vote for a democrat. I refuse to vote for luther strange because he is incompetent and my conscious wont let me ever vote for a wallace. I will consider voting for brooks, but might just skip that office. Remember, sticky fingers siegleman gutted th power of the Lt. Gov office and took it with him to the Gov. off. Perhaps someone will recall for me of just how and by whom the stripping of the powers of the Lt. Gov’s position as Senate President was orchestrated and accomplished just prior to Windom assuming that position. It only seems logical that if those powers can be stripped they can also be restored. A few new faces in the senate after the elections could make that more likely. Senate President Pro Tempore Barron, I think, was given the powers stripped from the Lt. Gov., and can barely hang on to his leadership position as it is now, so another few votes against him staying in charge could change things considerably. One of the things I heard Brooks say on the broadcast, while half listening and working, was that either the number of votes needed to remove Barron from SPPT under the present rules of the Senate, or the powers that were transferred to the SPPT, are unconstitutional. I’m not sure which he referred to, but if he should somehow be elected I would expect a suit may be filed to change whichever it is. Wow. I met Strange in Huntsville and was pretty impressed. He's certainly no political hack like some county commissioner or, God forbid, a Wallace. I sure don't think competency is a problem for him. I don't understand, however, Brooks' issues and how they fit with Lt Governor - he can't do anything about the issues he is pushing from there. Maybe he should run against Enfinger for the Senate. Re: "I don't understand, however, Brooks' issues and how they fit with Lt Governor - he can't do anything about the issues he is pushing from there." If the power that was stripped from the Lt. Gov. and given to the PPT can be restored to the Lt. Gov., Brooks, or whoever is elected, will then again be able to set the agenda and determine which bills are sent to the floor of the HOR. You are correct, Brooks was appointed District Attorney in Madison County by Guy Hunt. When that term expired and he ran for election he was soundly beaten.